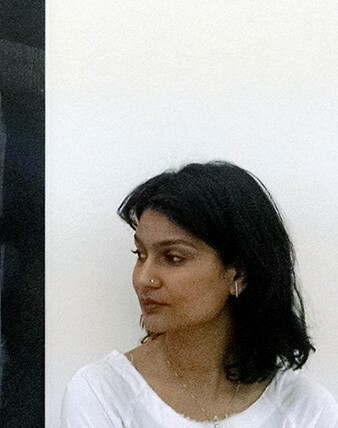 YAMINI NAYAR is an artist working between New York and Delhi. Her works intersect photography, sculpture and the language of architecture to present questions into the built environment, its social and psychological dimensions and the body. In her studio-based practice, photographs are documents made from mixed media assemblages and installations, in which the photograph is the only trace of an invested process of physical construction. Temporality, materiality, translation and performance are central to her work, as is the hand. Her projects have explored postcolonial narratives, memory, migration, informal architecture and dwellings, modernist architecture, and alternate & imagined modernities. Peckham 24 is back for a third edition during Photo London Week, shining a spotlight on cutting-edge contemporary photography made by artists in London and internationally.